This is my newest map. It is a money management type game using the scoreboard feature. You start In a very crappy destroyed or run down part of the city. You start with $100 which is just enough to buy the first building. You gain money by the buildings you own to then buy new buildings. There will also be jobs and random events around the city. You will earn some money from these jobs. You can also upgrade the buildings you own. Better Buildings mean more money. You will soon own things like condos. 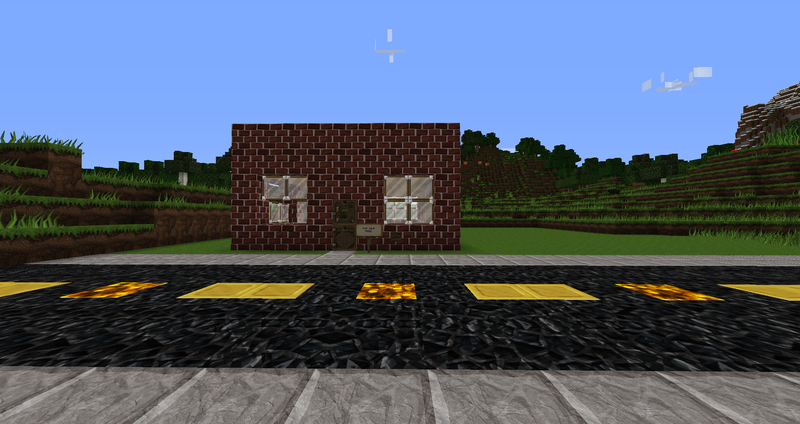 The First is the redstone of the building in picture two. Picture two is the test building. 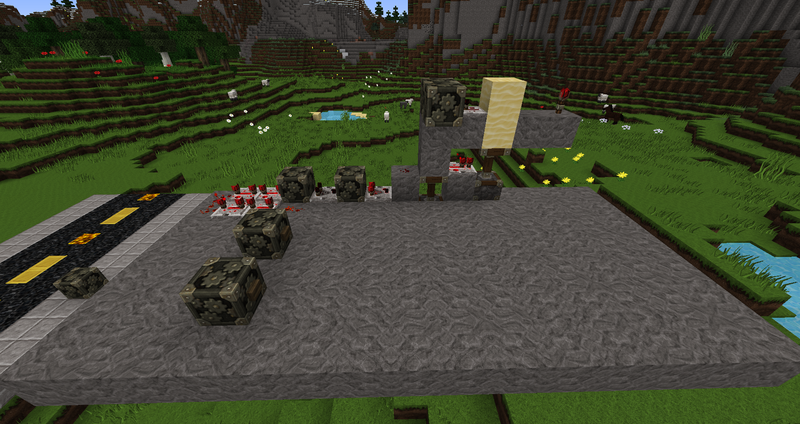 This is a major WIP im still working on some of the redstone. IF you like the idea tell me and give me tips. IF you want to want to help tell me i will try to get a realm or a server for us to build on.